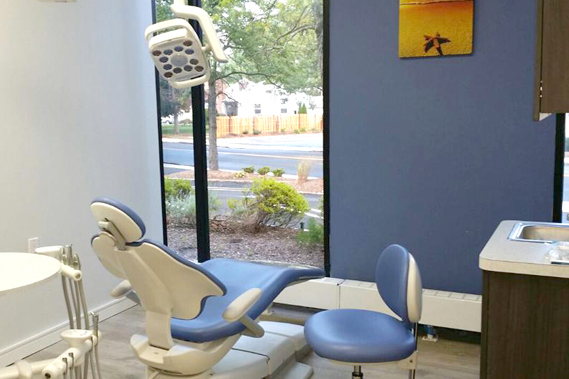 Our office is committed to exceeding your expectations in pediatric dental care. 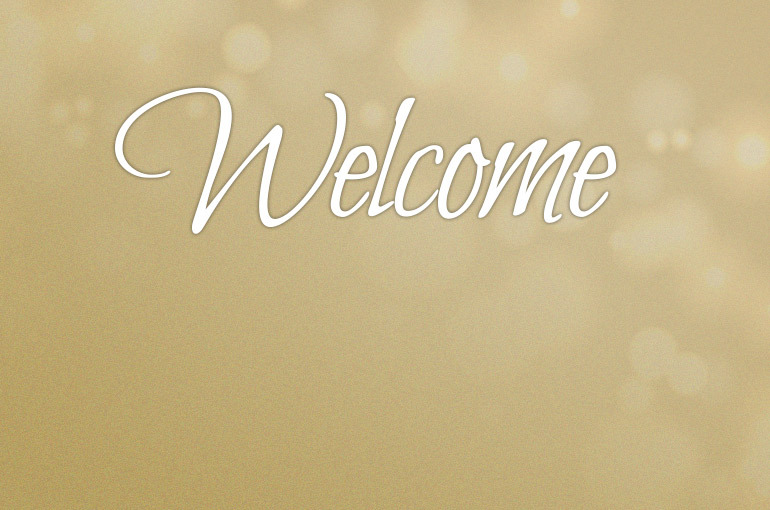 We customize treatment based on your child’s need and provide the highest level of compassion and care. 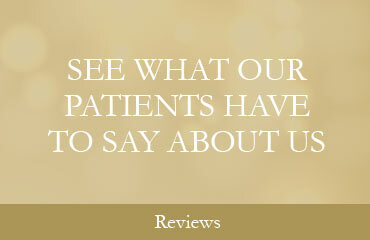 Our goal is to build trust and provide a collaborative dental experience. A well trained team to make your experience as stress free as possible. State of the art technology with a relaxing serene environment for your child. 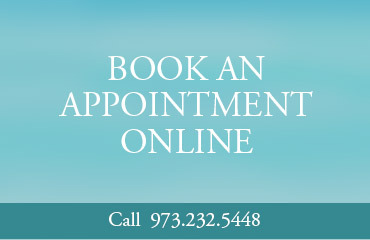 Make an appointment today by calling 973.232.5448 and invite your friends and loved ones to join.